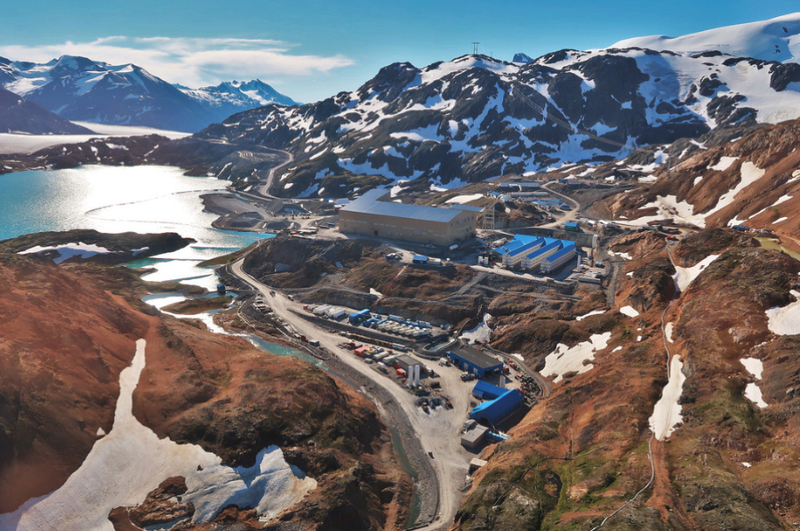 Canadian gold producer Pretium Resources (TSX, NYSE: PVG) said output at its Brucejack underground mine in British Columbia fell just shy of fourth quarter and full-year production guidance. In the last three months of 2018, the Vancouver miner generated 96,342 ounces of gold, resulting in the mine producing nearly 189,000 ounces of the precious metal for the second half of the year, or 95% of Pretium’s expected 200,000 ounces. For the full year, gold production from Brucejack totalled 376,000 ounces or 97% of production guidance of 387,000 ounces. In 2018, gold production from Brucejack totalled 376,000 ounces or 97% of the company's guidance of 387,000 ounces. President and CEO Joseph Ovsenek said the company's grade control program would continue to be refined over the coming quarters to improve short-term grade estimation and predictability. "As we continue to generate significant cash flow, we will build on what we have learned mining the gold mineralization at the Valley of the Kings over the first six quarters of production to further refine our grade control programme and mining methods in order to reduce dilution and optimize grade to the mill," he said. Commercial production at the mine started in July 2017, with ramp-up extending into the first half of 2018. Brucejack has been operating at full tilt since July 2018. In 2016, the operation was named the world’s highest grade “rookie” gold mine, ranked according to gold concentration in reserves, based on available data. Last month, Pretium received amended permits that allow it to increase production rate at Brucejack. The mill upgrades are expected to cost less than C$25 million ($19 million). The company will release full results on February 14.